Sometimes it can be difficult to decide whether to make a compensation claim. There are quite a few concerns that you may have that could stop you from making the claim. The first of these may be the cost, you may wonder whether it is worth the effort or whether it is worth the stress. 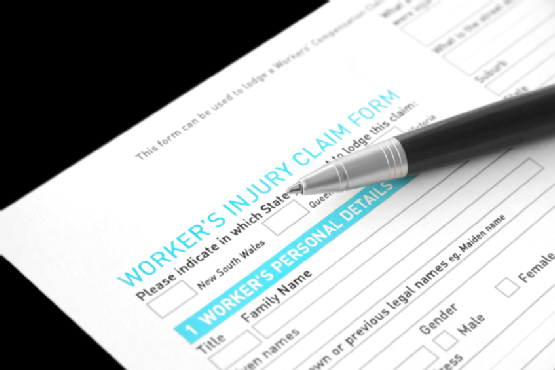 The costs associated with a compensation claim tend to be the fees of the lawyer. Lawyers do have a reputation for being expensive, but they are vital to making a compensation claim, in most cases. However, there is not always a need to be concerned about the cost. The lawyer may have a no win, no fee option. This means that you will need to just pay out for some insurance and then you will not have to pay anything else unless you win the case. So if you lose, you will just have a minimal cost. You can discuss what this cost will be before you start and then decide whether it is something that you are willing to pay. The lawyer should be able to give you an idea of whether you are likely to win the case or not and therefore whether it is worth going ahead or not. If you win the case, you will have to pay the lawyer but you will have your winnings to be able to cover that cost. The lawyer should tell you up front what they will charge as well as how much they will cost and so you should easily be able to calculate whether it is worth going ahead with the case. Once you have organised your lawyer, there is not very much that you will have to do. They will be able to do all of the work and you will just need to wait and see what the outcome will be. You should have no reason to get stressed. If you have the right frame of mind, that you may not win but any compensation you get will be a bonus, then you should find that you will not need to worry about anything. Another factor to keep your stress levels down is to choose a lawyer that you trust and then you will be able to leave all the worrying to them. So there is no reason why you should be put off making compensation claims and so you should go ahead with them as soon as you find a suitable lawyer.